Elevate your expectations for a luxury residence at The Alteza, your San Antonio luxury condo retreat above the Grand Hyatt. 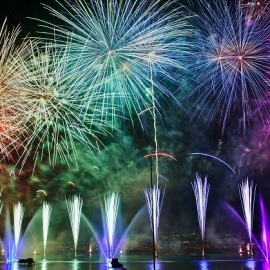 One and two bedroom high rise condos as well as spectacular penthouses are available for immediate move-in. 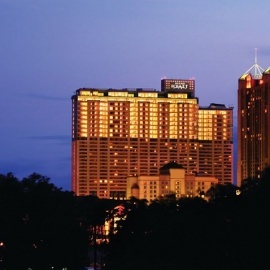 Residents enjoy exclusive amenities plus privileges offered by the Grand Hyatt - the pinnacle of San Antonio hospitality. Discover how Alteza's condos in downtown San Antonio, TX brings the best of the high-rise lifestyle to a personal retreat only a lucky few will get to call home. Live the lifestyle of a five-star resort. 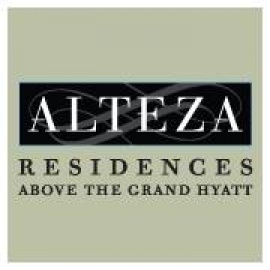 Alteza provides an array of amenities and services that are unmatched by any San Antonio condominium.